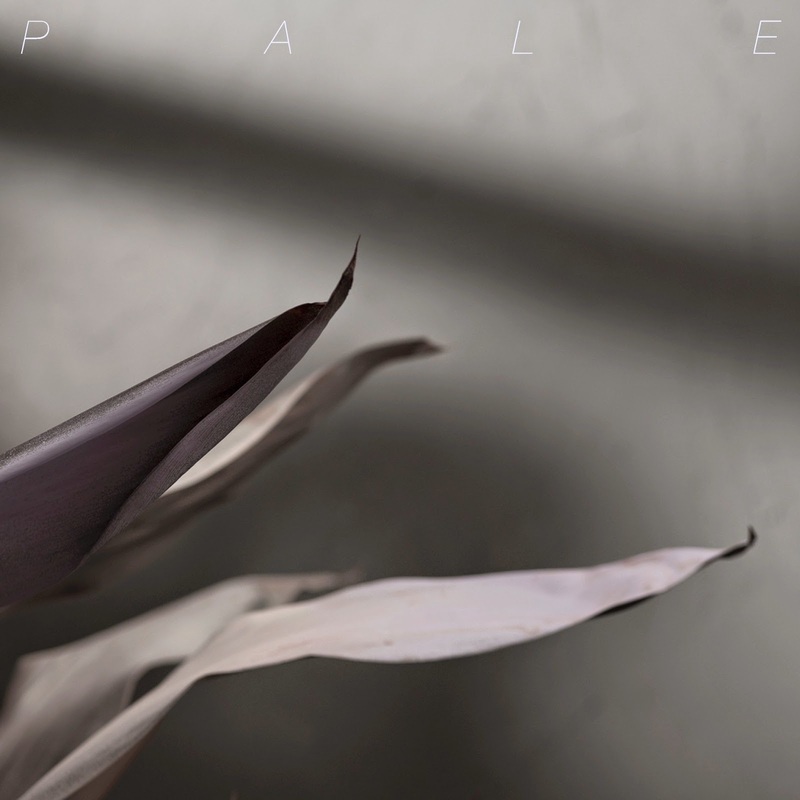 Pale's wonderful Comeback EP has been around a few months, but it's only been brought to our attention today by the lovely people at Secret Sessions who voted for them as their number 1 choice for BBC Sound Of 2015. Weighing in at over five minutes, Comeback never overstays its welcome, driven by a spine-tingling shuffling electronic beat and with moody, slightly menacing half-spoken, half-sung vocals. We'd recommend listening to the EP in full as the other three tracks are equally as enthralling. Pale are on Facebook, Twitter and Soundcloud.